An unusual example from our collection of early 20th century Spanish rugs, with an allover curving spandrel design on a cocoa brown field with electric blue, gray, green, pink and purple on a narrow plain brown border. 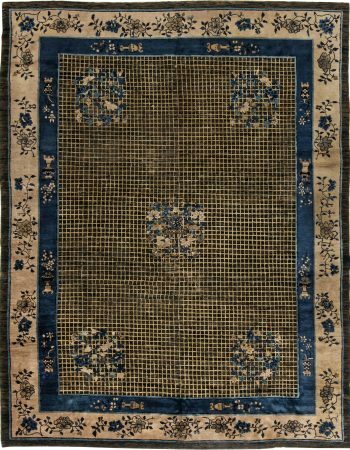 The Doris Leslie Blau gallery has one of the largest inventories of vintage area rugs for sale in the Northeast. 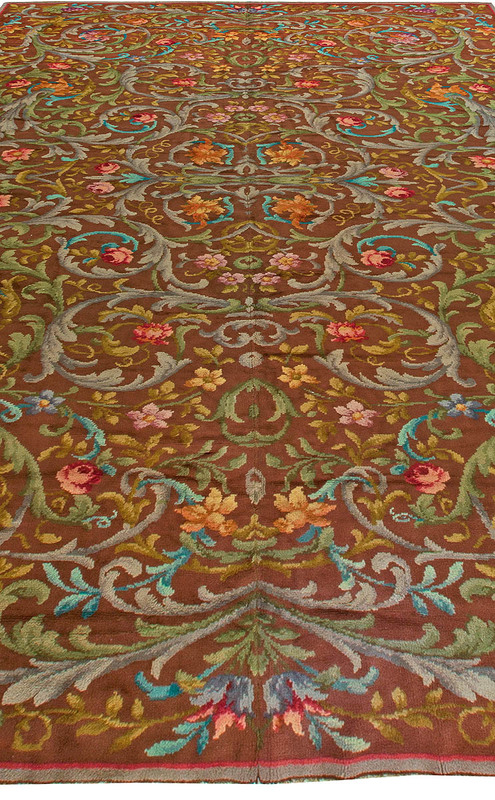 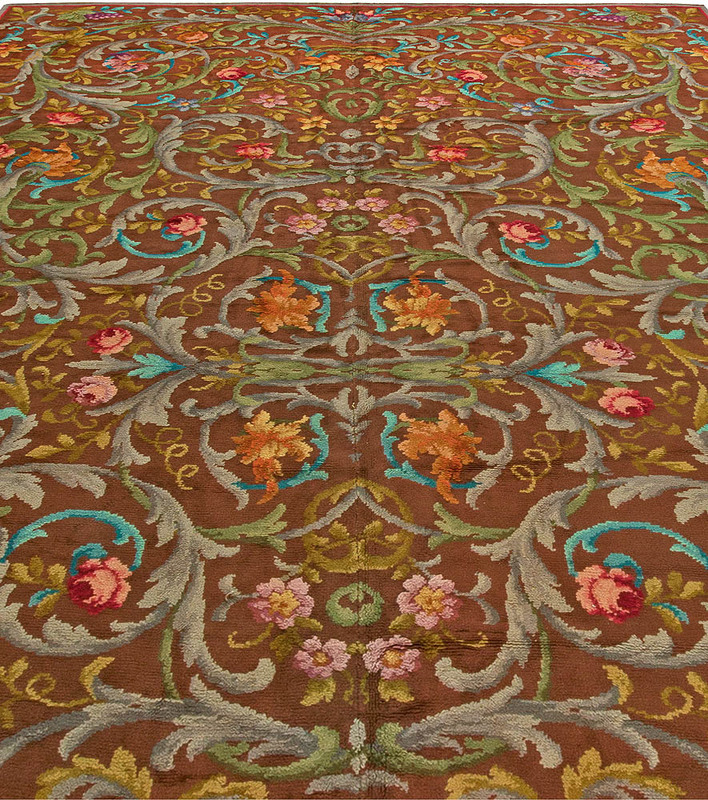 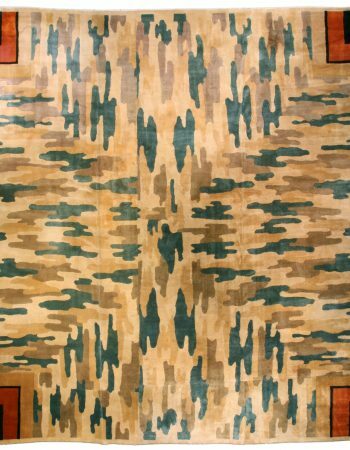 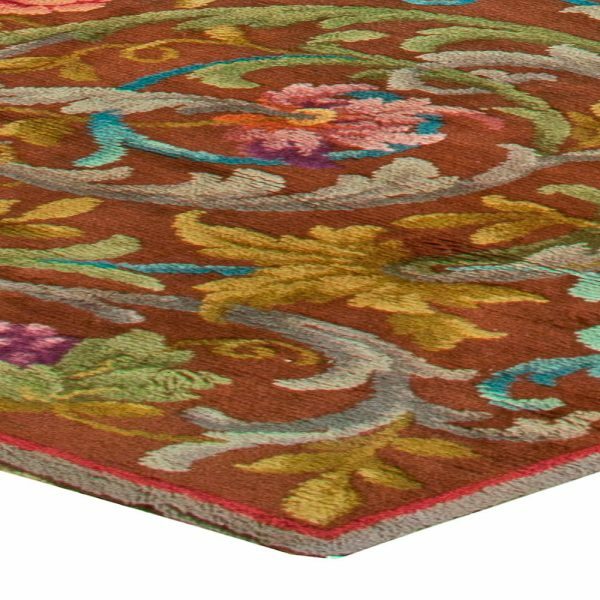 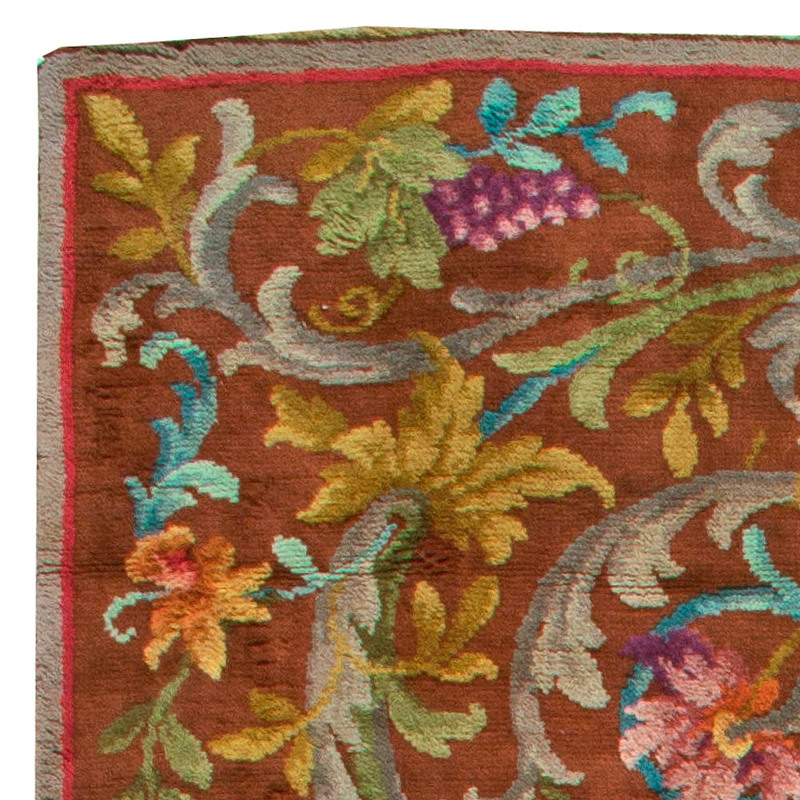 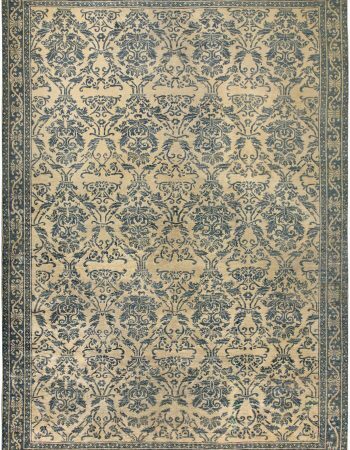 We are dedicated to finding and buying the rarest, finest quality antique rugs and carpets available. 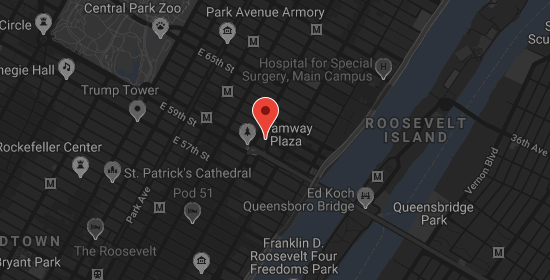 We have been doing so for 50 years. 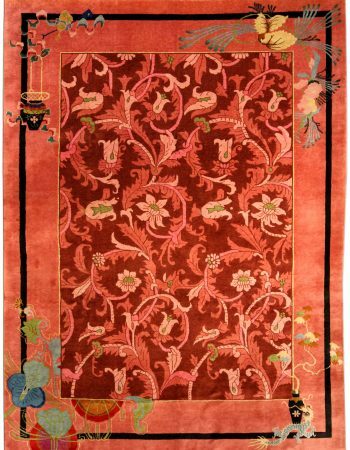 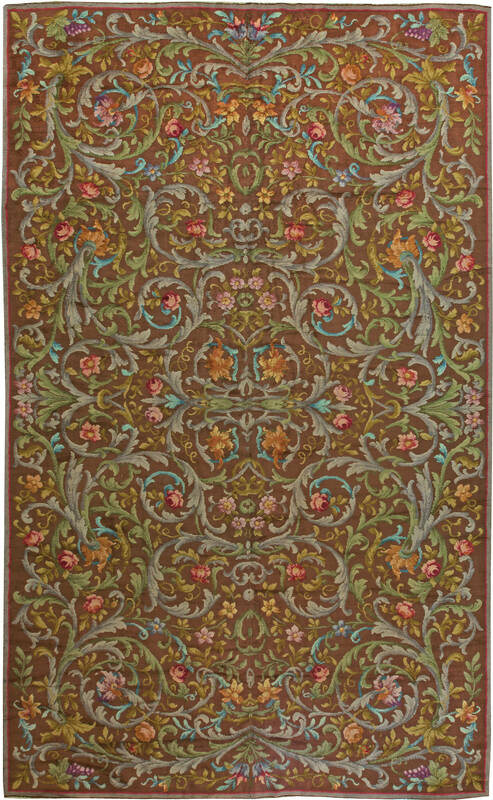 Please visit our outstanding collection of oriental decorative rugs on the web or in one of our galleries. 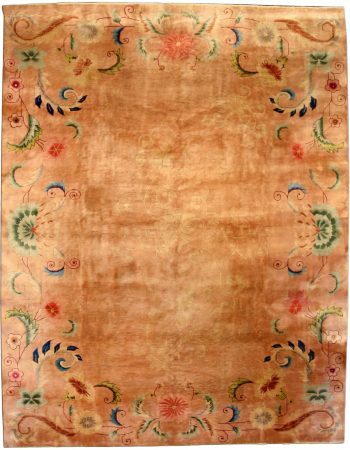 Whether you are seeking a vibrant area rug to be the focal point of your room, or a subtle allover rug to play a supporting role in a design scheme, we are confident that we can help you find the perfect rug to meet your needs and desires.